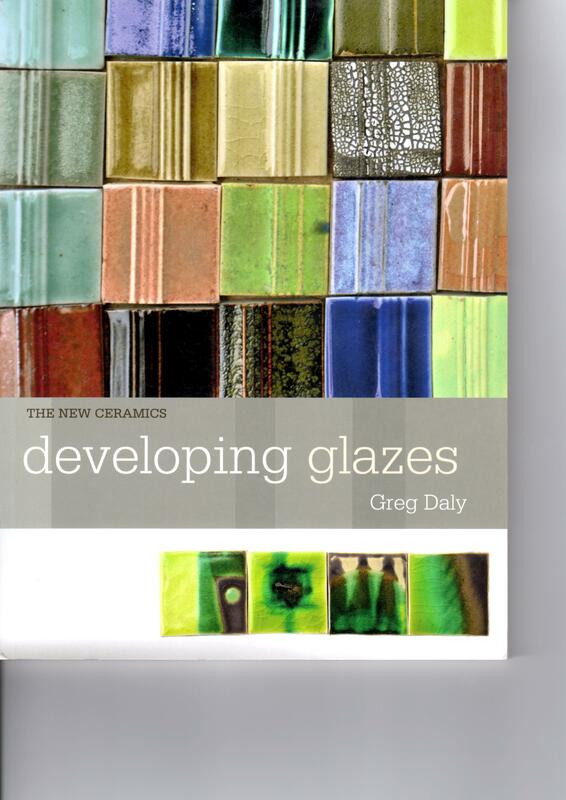 In 1995 Greg Daly invited us all to follow his lead and take a journey of discovery into the world of glazing. 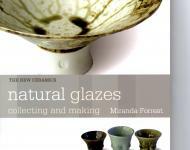 Glazes and Glazing Techniques inspired many to take up the challenge. 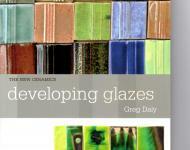 Developing Glazes is the next chapter in Greg's journey. 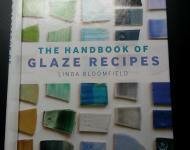 As in the first book Greg demystifies mixing glazes. 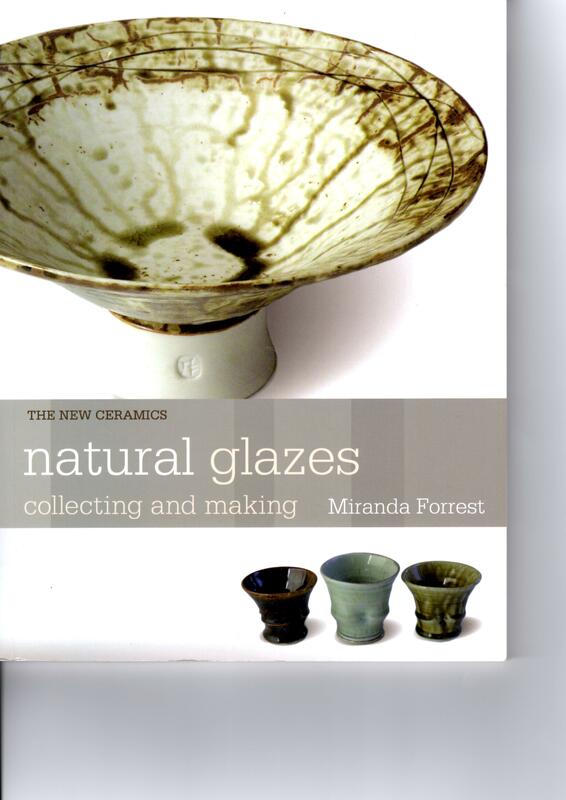 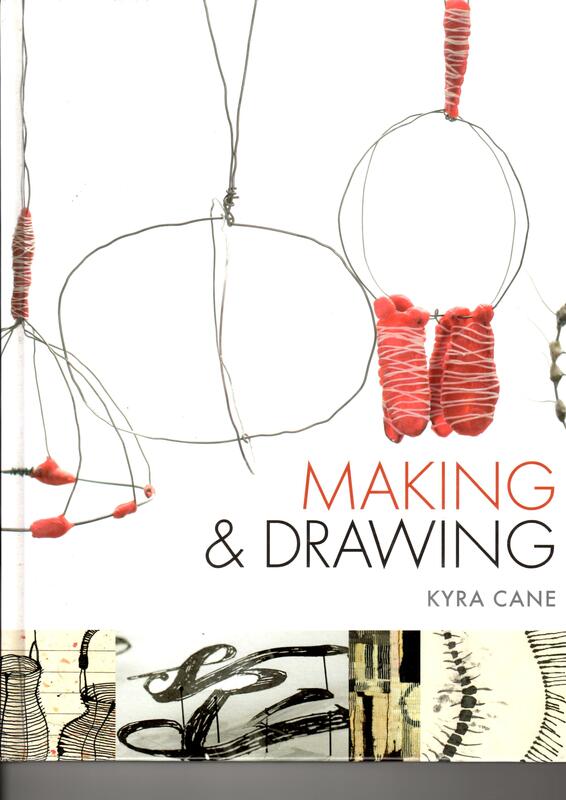 With a colourful user friendly layout, understandable technology and an array of images, this is a book for the beginner and for those who have a keen interest in ceramic glazing. 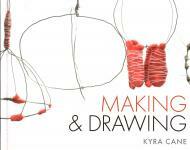 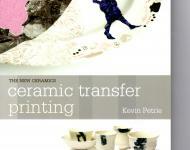 Covering a full range of temperatures it will take you step by step to develop your own personal range of glazes. 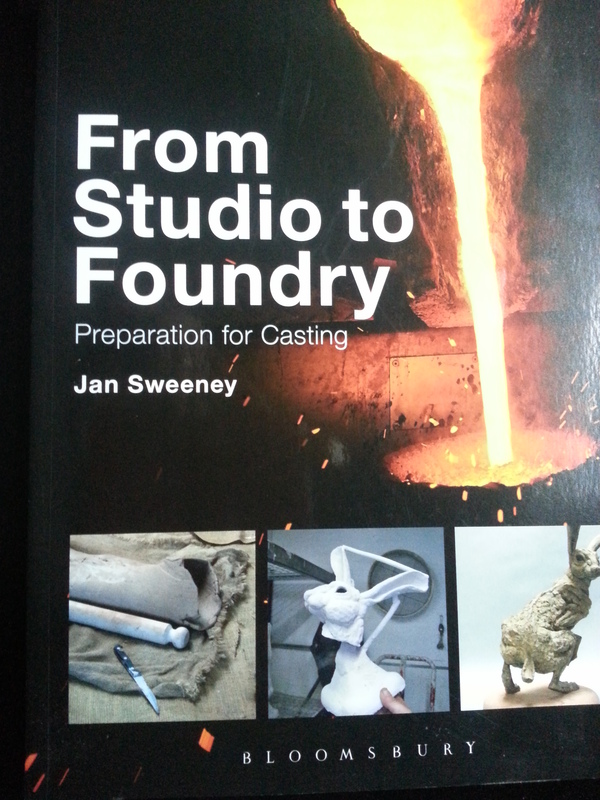 A journey well worth taking. 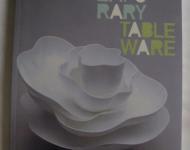 Greg Daly is an Australian ceramicist of international standing represented in over 70 galleries and museums worldwide. 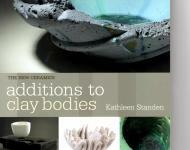 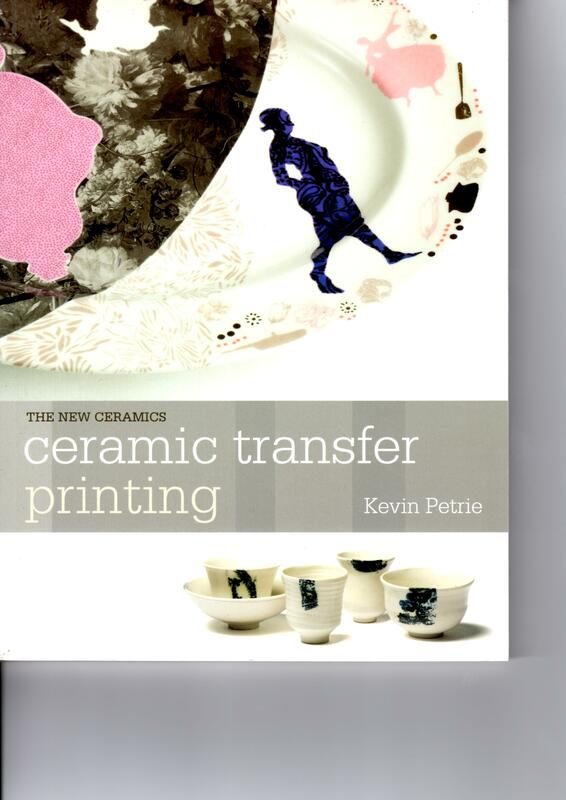 He is an lecturer at ANU and has presented over 150 ceramic workshops and lectures internationally. 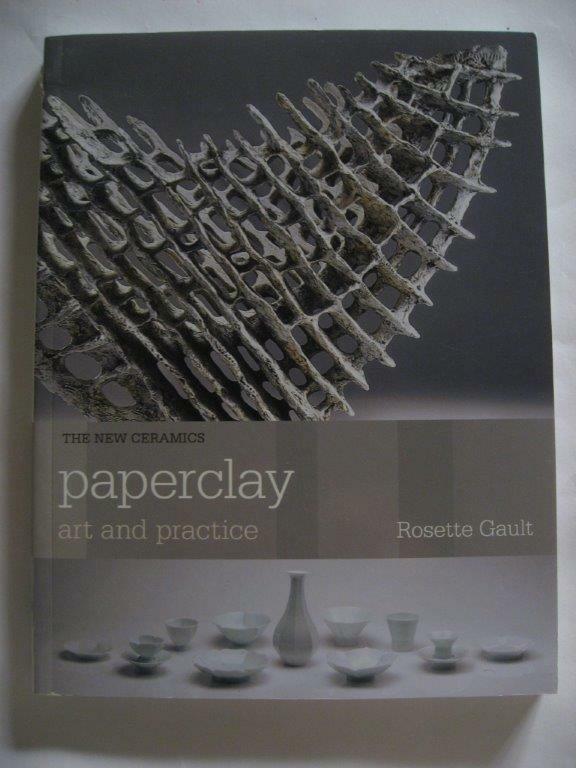 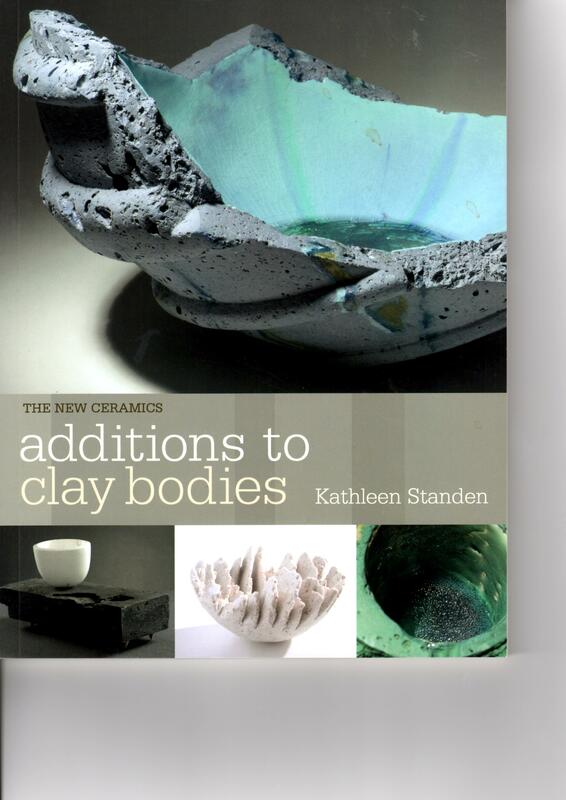 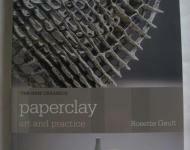 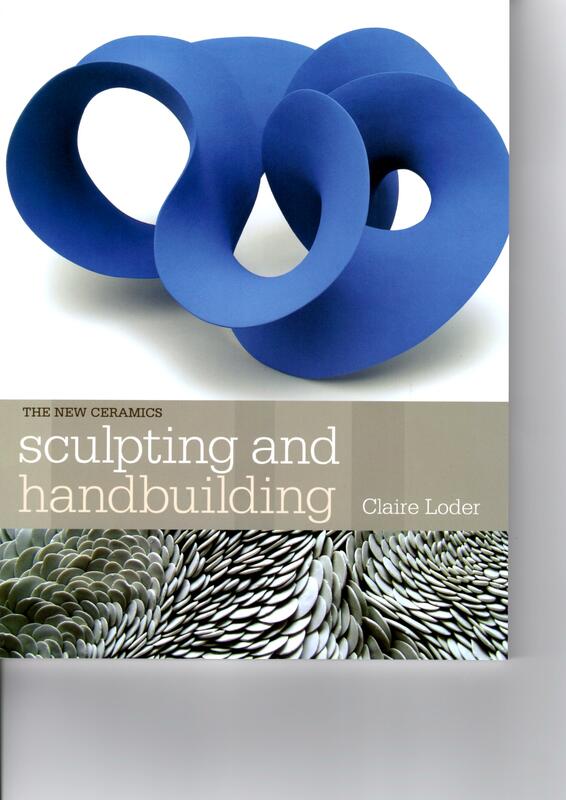 The New Ceramics, Developing Glazes by Greg Daly is published by Bloomsbury. 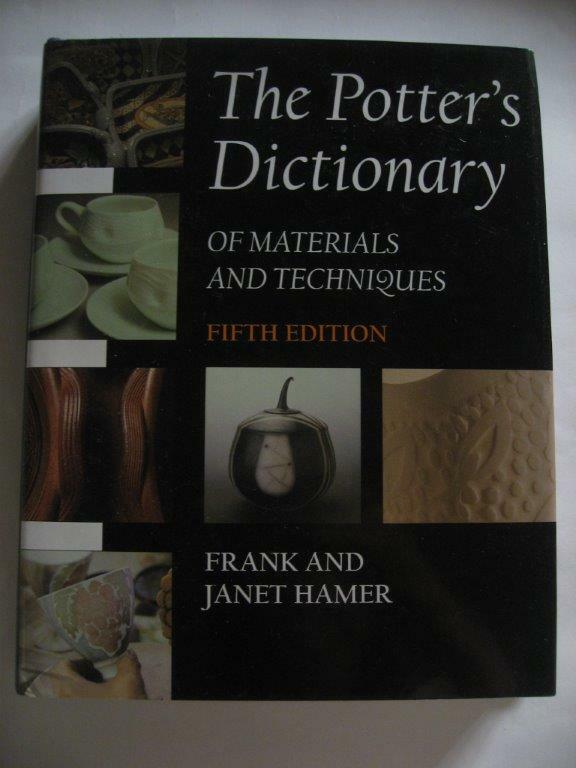 The Potter's Dictionary is the most dog eared book in my collection of ceramic publications. 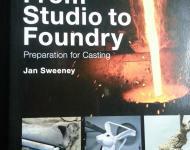 I have the 2nd Edition published 1986. 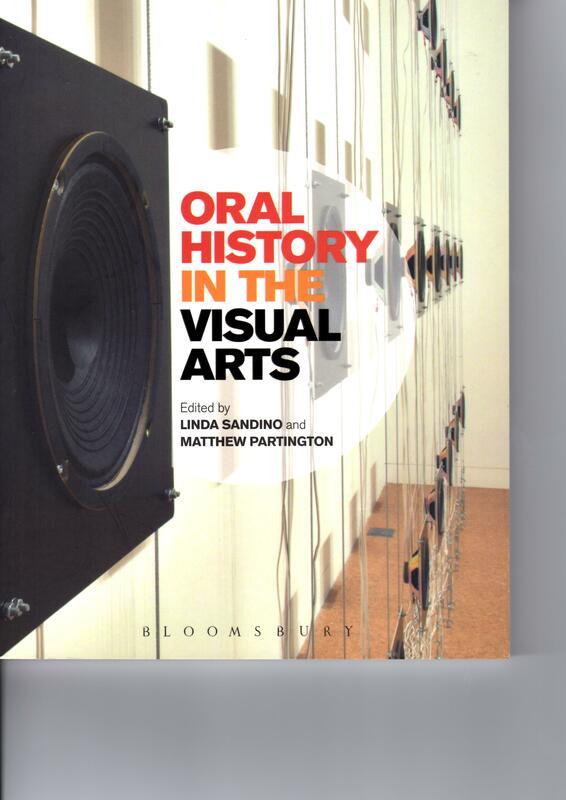 A constant source of information, and I may say one of the most expensive books I have purchased. 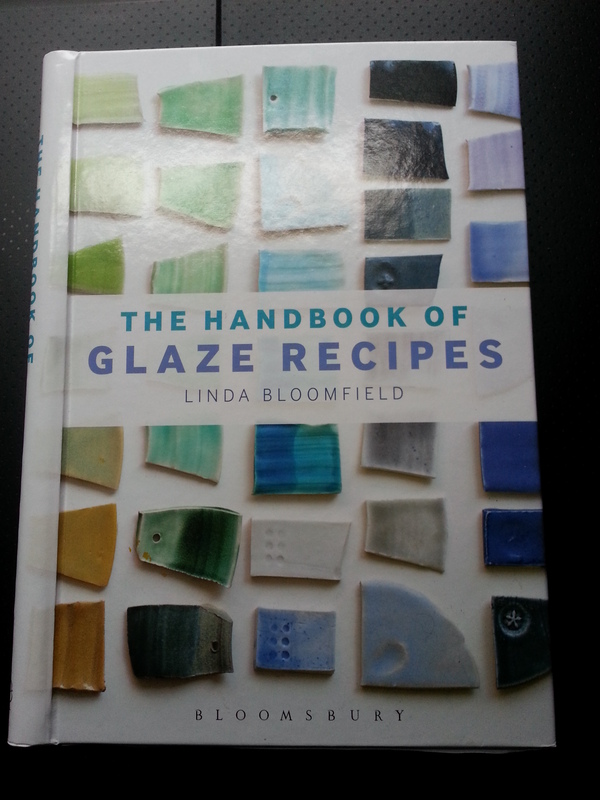 May I also say one of my better investments. 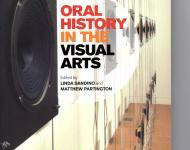 This edition continues in the tradition of presenting information in a clear, concise and informative manner. 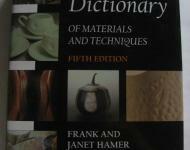 For over 30 years Frank and Janet Hamer have researched and compiled an incredible amount of information. 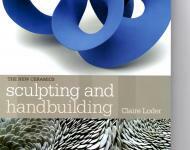 Constantly updating as cleaner fuels and space age materials are discovered in the industry. 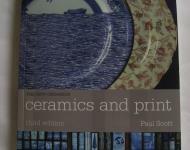 They are both teachers and potters and have a deep understanding to the challenges ceramics sometime throws at you. 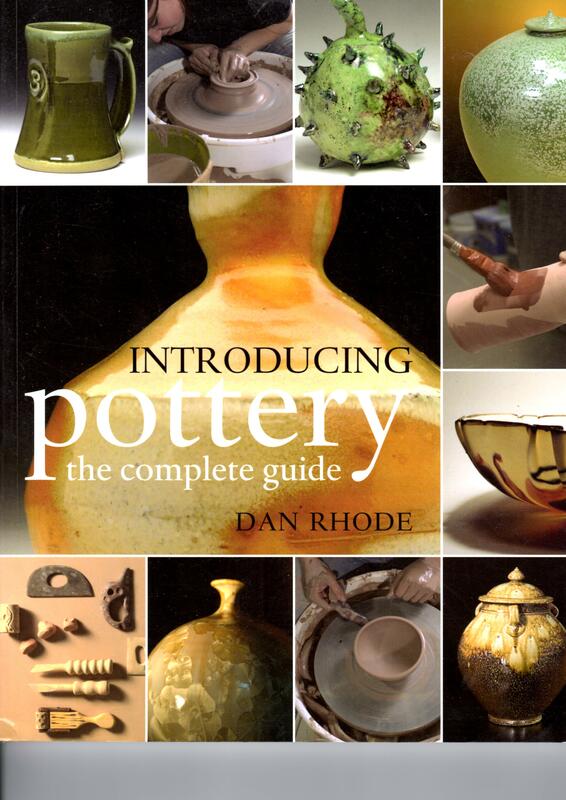 For those who struggle with ever changing fritts. 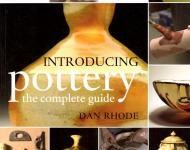 There is a comprehensive section that will put you back on the road to recovery. 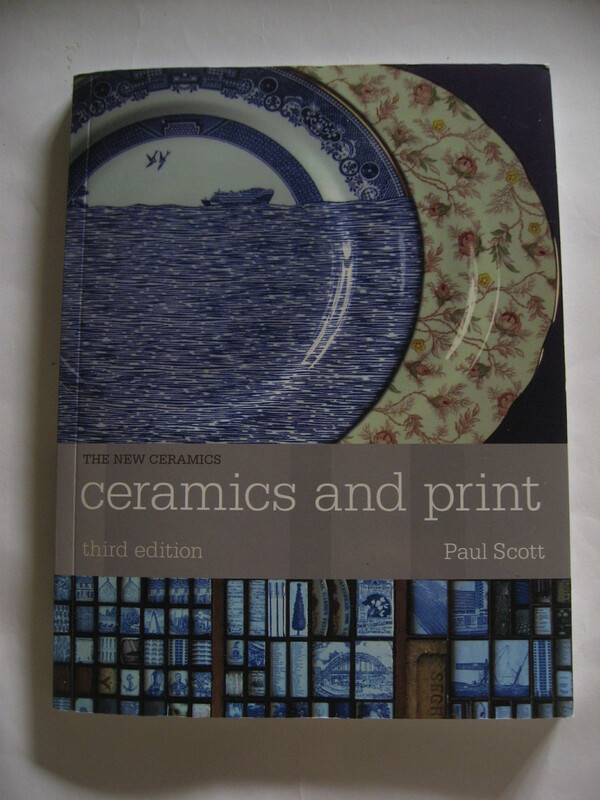 The 5th Edition was first published in 2004, The 2012 reprint also has an impressive amount of colour images, 82 to be precise. 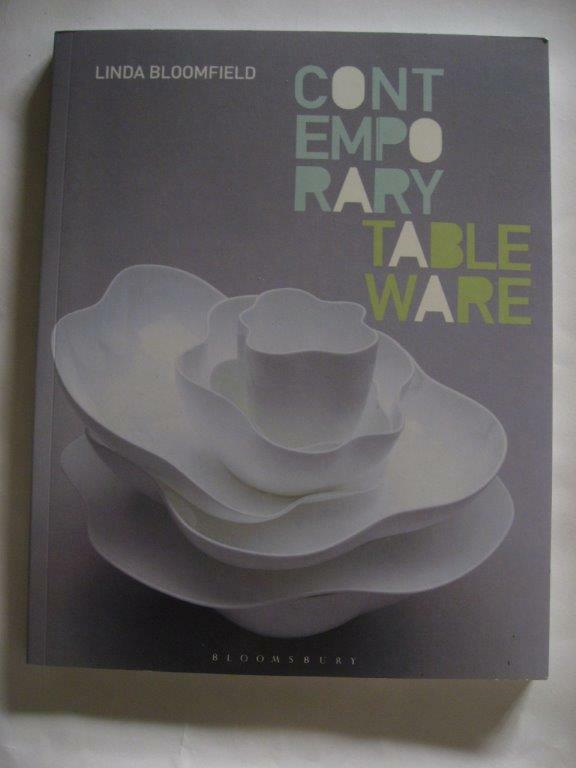 The RRP of AU$89.99 is well worth the investment.